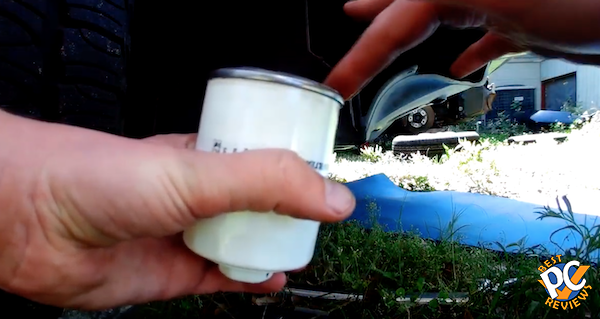 Before you begin the project, make sure you get 5 quarts of oil and an oil filter. You’ll need about 4.5 quarts of oil to put into the vehicle. As far as oil type, I used 10-30 synthetic on mine, my truck has 235,000 miles. Since Ridgelines run almost forever and there are rarely any issues with oil leaks or oil burns, my advice is to stick to the synthetic oil as well. 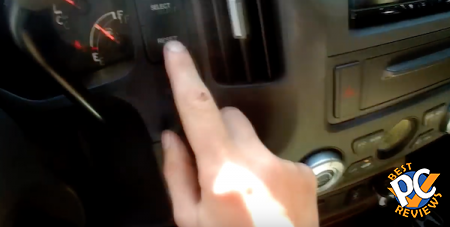 First step is start up the truck, maybe go for a ride around your neighborhood if you have a chance, and then, after engine warms up, turn the truck off. What I love about these trucks is there is plenty of space under the truck, so you don’t need to jack up the truck. Get your oil drain container ready. 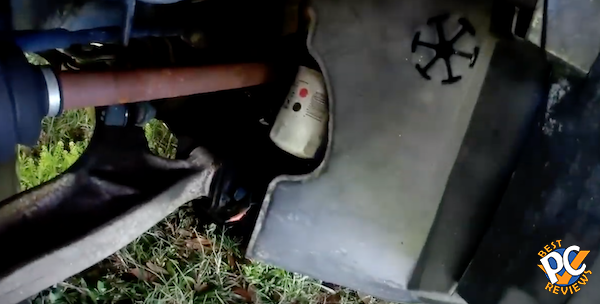 Under the truck, you’ll see engine. 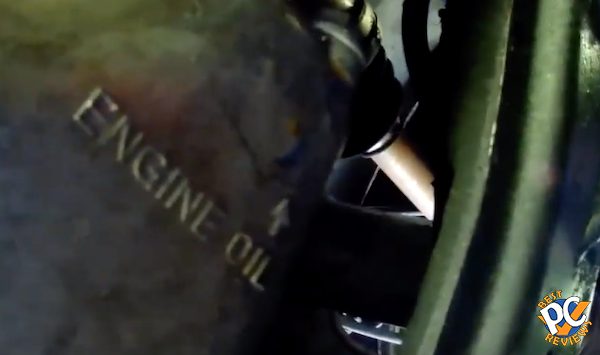 You’ll know it’s the engine as there will be printed “Engine Oil” on the engine. Once you find those words, you’ll see drain bolt, as there is even an arrow pointing towards the bolt. The bolt is 17mm, I used a socket wrench to loosen the bolt. 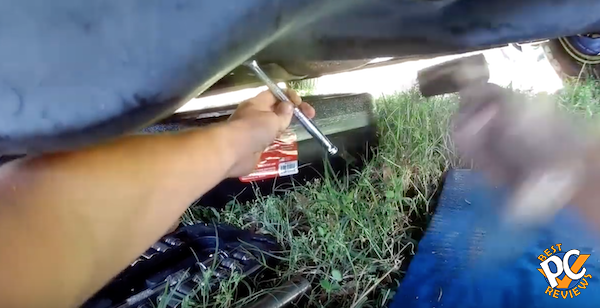 Unfortunately, there was not enough room for an extension, so I used a hammer to help me loosen the bolt. Once the bolt is loose enough, make sure you put drain container right under the bolt. 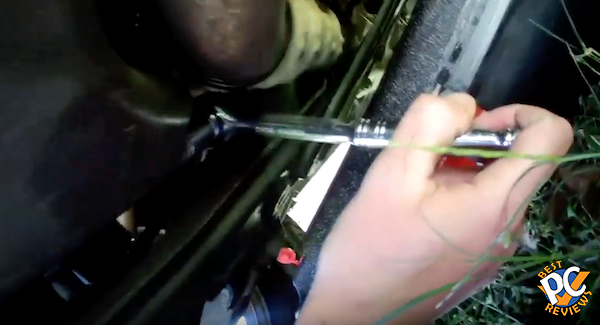 Unscrew the bolt with your hands, wear gloves if possible. If bolt falls into the container, it will be fine. Give it about 15 minutes for all the oil to drain. Once oil is drained, clean the drain bolt and secure it back into its place by hand. Once that is secured, you can move drain container away so that you’ll have better access. At this time use your socket wrench and tighten the bolt. 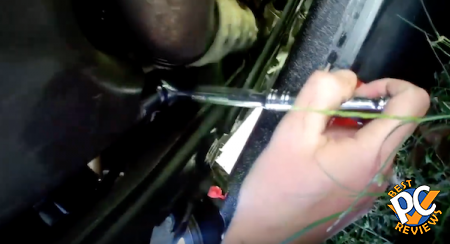 You don’t need to use extension or hammer for this part. Now we’ll have to change out the oil filter. 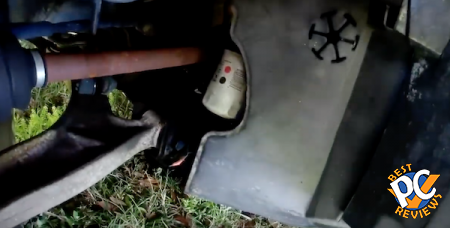 Honda’s have a very good design as far as placement of the oil filter. You can access it from under the truck or from passenger side wheel. 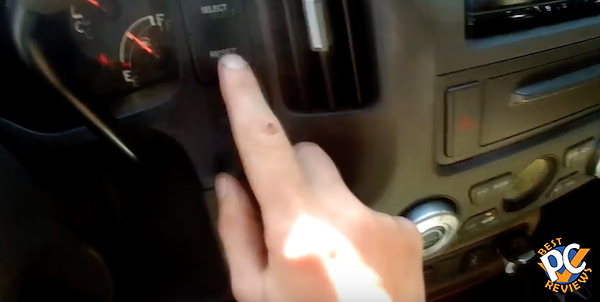 Just make sure you don’t start the truck just to move the wheel as you have no oil inside the engine at this time. You can remove the filter either by hands or by a special tool. I removed it by hand as access was very good and I had a good grip. 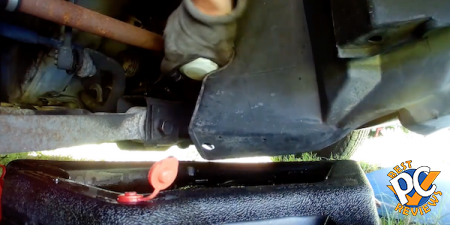 Just like with drain bolt, make sure you have oil container under the filter. Once removed, it is time to install new filter. The filter replacement contains a rubber gasket. 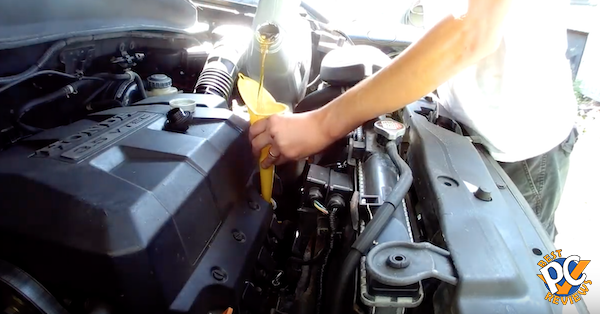 I always put a little bit of engine oil on it to possibly prevent any oil leakage from filter housing. Install the oil filter and hand tight it. You do not need to use socket wrench or any other tool for that as the filter does not need to be super tight. Now it’s time to refill oil. As I said before, oil capacity on this truck is 4.5 quarts. I used filler to prevent spilling oil. If you don’t have filler, figure out what you can do so that you don’t spill lots of oil. After that is done, check oil level and if everything is leveled, start the truck. 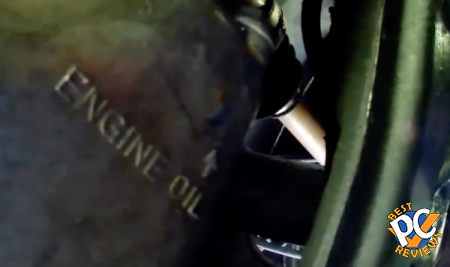 Let it run for several minutes and check under it to make sure oil is not leaking. 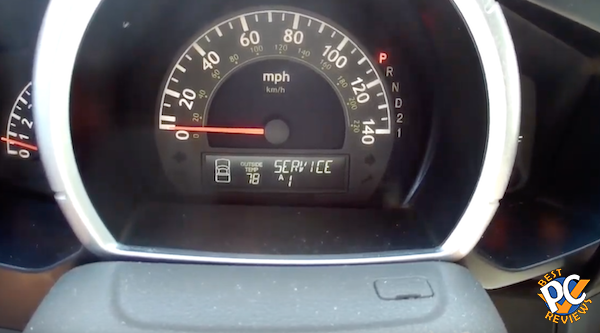 Final step is to reset your service due sign on the dashboard if you have one. That step is really easy. There are two buttons on the right of the dashboard. 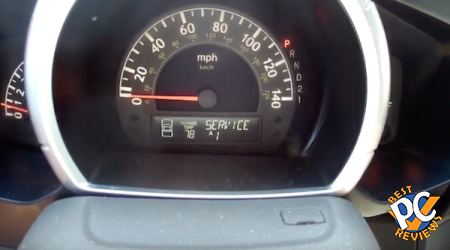 First press the select button until you reach the service due words on the dashboard. Then press and hold the reset button. Hold it for about 10-15 seconds. Then you’ll see a word N, press select button and N will change to Y. Then press the reset button again and you’re done. That’s all. I changed oil on dozen cars and so far the easiest one is on Honda Ridgeline. If you have any questions, feel free to post and I’ll get back to you as soon as possible. Also, here is a full DIY video I made. I hope it will be helpful for your oil change.